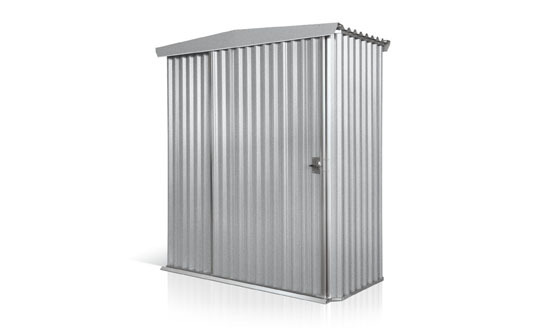 Let us shed some light on your storage solutions with our stylish and modern garden shed options on the Central Coast, here at Patios Coast2Coast! Is your home or yard getting too cluttered and untidy? If you’d like a quick and convenient solution that will keep your goods safe and secure, then a garden shed is perfect for your needs. Clearing up clutter in your home and providing a flexible space to store anything from gardening tools to excess junk to your own secret man-cave, our range of garden sheds are a functional and practical solution to your garden storage needs. 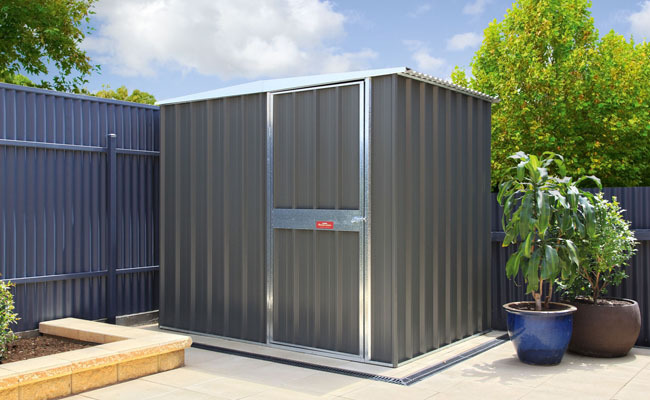 Strong, stylish and easy to install, a Stratco shed is a great choice no matter the size of your backyard. With a range of colours, sizes and designs available, there’s something for everyone. Would you like to install your own storage sheds? A garden shed? Or Workshop? 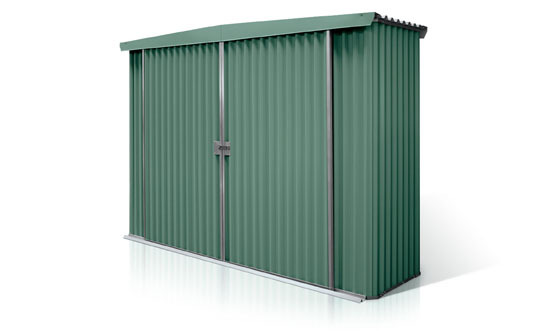 With our wide range of Stratco shed styles you can create a new space that’s durable, and even better, affordable. Having extra storage space on your property helps increase value. Our garden sheds offer an aesthetically pleasing addition to your garden with sleek, modern styles that stand out. By creating a new storage space your garden looks cleaner and clearer, and you open up space in your home too. 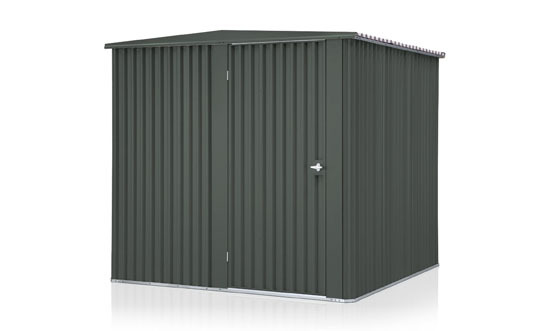 From increased space to outstanding design, it all starts with our Stratco garden sheds. Patios Coast2Coast is the ideal option if you want a great-looking product that can be used as a handy and secure outdoor storage unit, or even a personal space for you to work or relax. 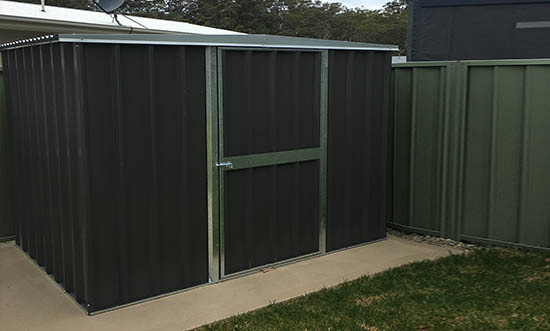 Our skilled and experienced team will be able to provide and install your choice of Stratco shed, at a time that suits you. If you’re interested in seeing what a Stratco shed could do for your home, give our friendly and experienced team a call to learn about our competitive and affordable shed prices, or if you’re ready to book a job, contact us today to get started. When it comes to garden sheds on the Central Coast, Patios Coast2Coast are the only choice!